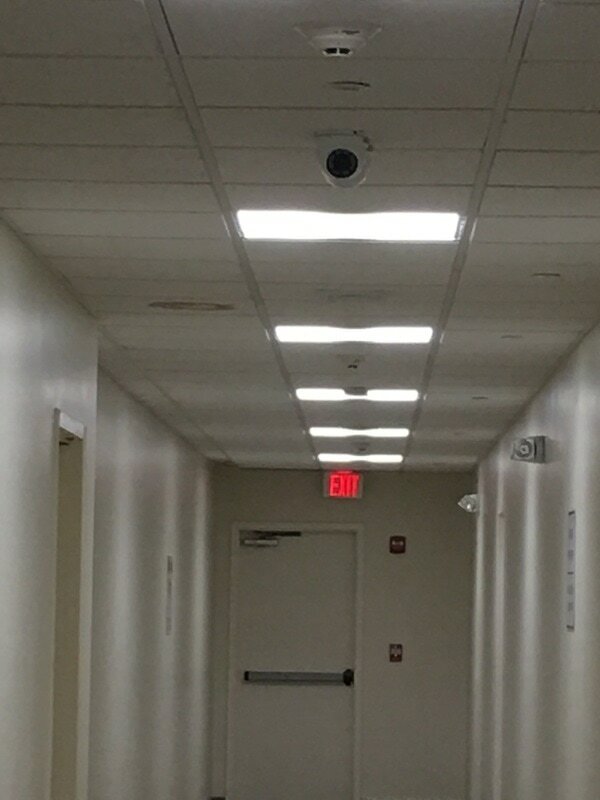 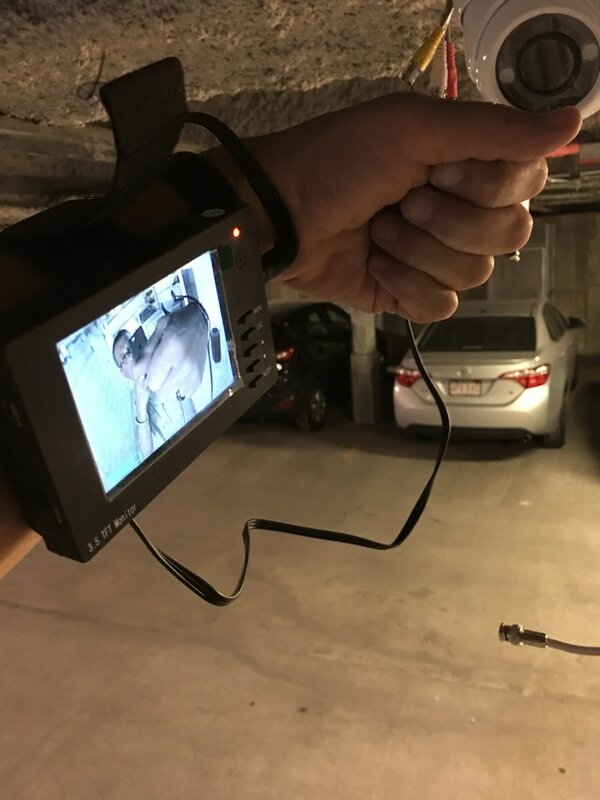 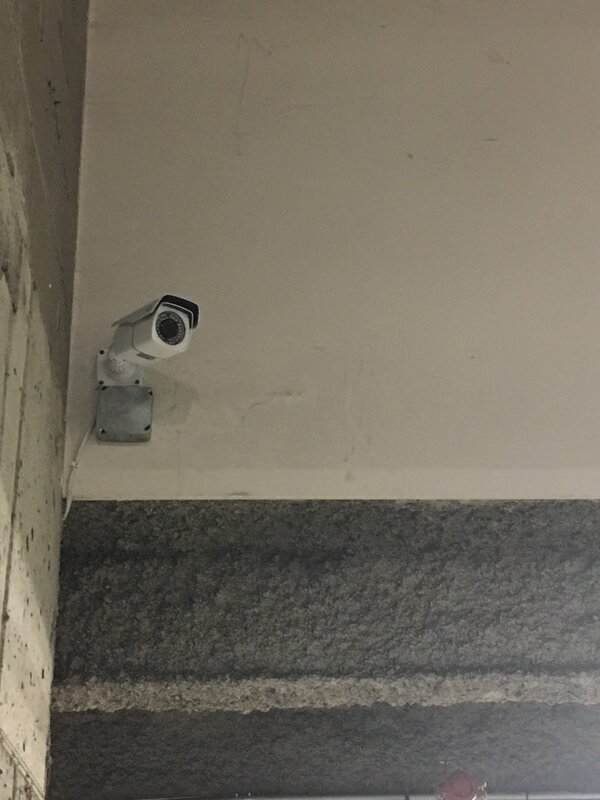 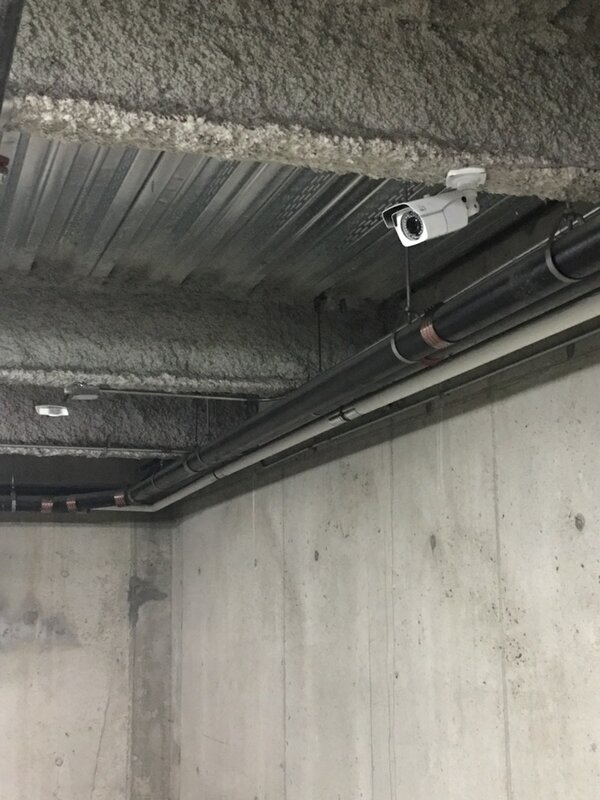 camera installation at a mixed use property. 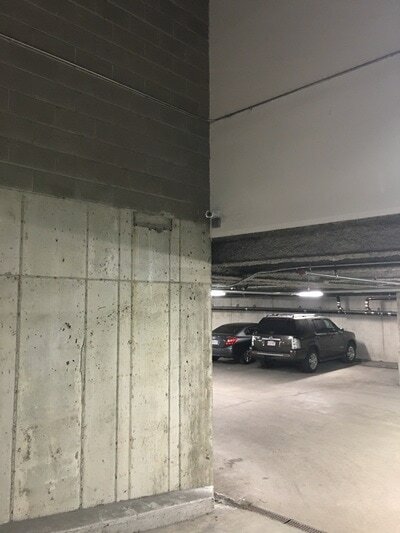 Working in a mixed use property definitely presents some challenges. 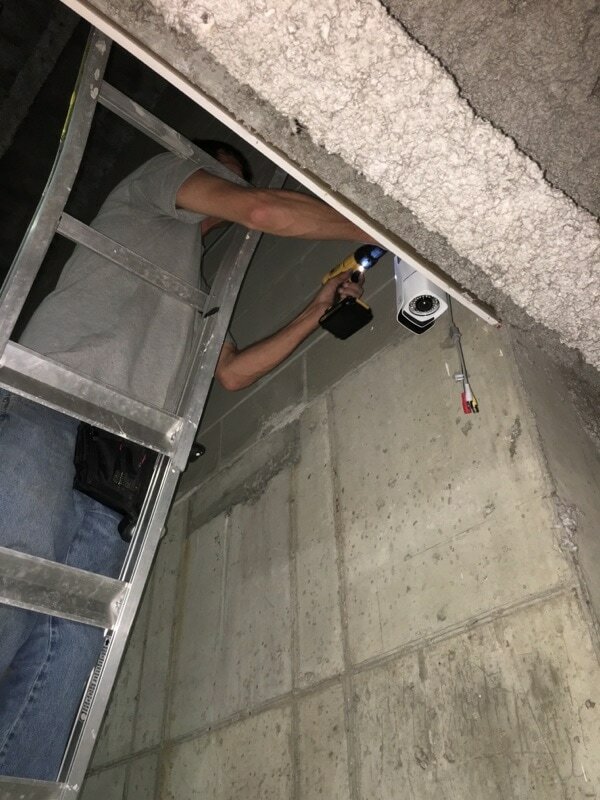 Finding the proper routes to run the cable given the size and lay out of the building and then through the concrete floors into the garage was challenging but not impossible. 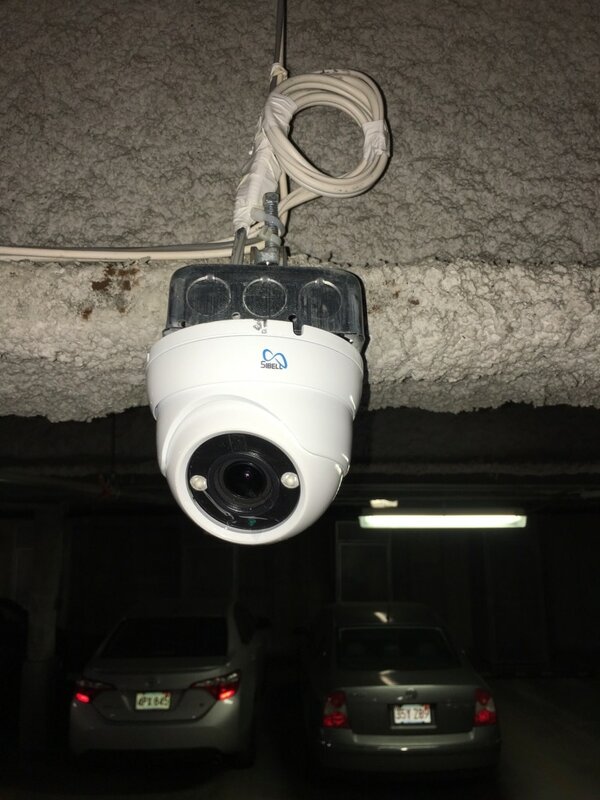 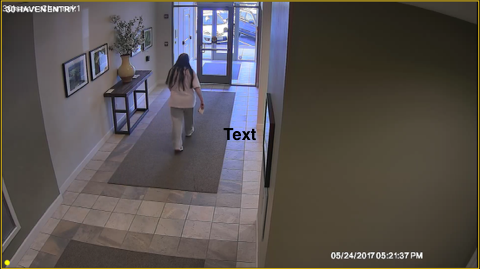 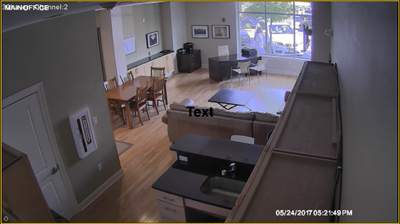 In the end, we where able to help the client protect his business and property with a 32 camera system that spanned all 4 floors and the garage, provided crystal clear pictures and was thousands of dollars under budget. Affordable security cameras and surveillance systems for you business. Subscribe to get awesome tips and the latest deals.